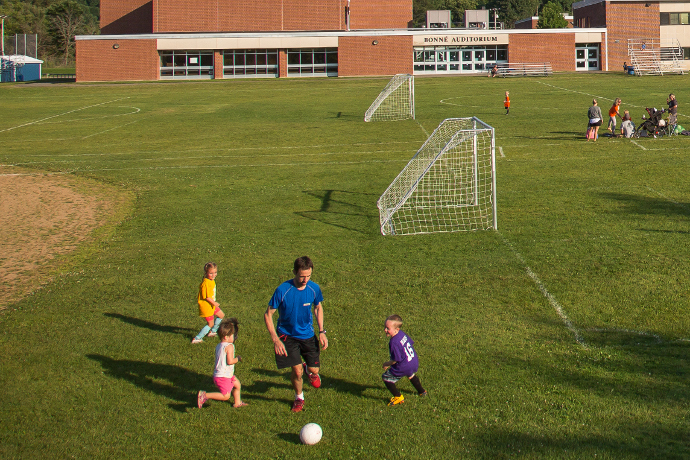 Did you know that the Village of Homer offers many recreational programs and activities? 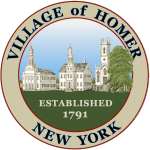 Visit villageofhomer.recdesk.com for a complete lists and to register online. Registrations are now online only for Village programs. Interested in starting a new program or league? Have ideas or suggestions? Contact Zack! Any paperwork should be turned into Kristen at the Village Office, located at 31 North Main Street.